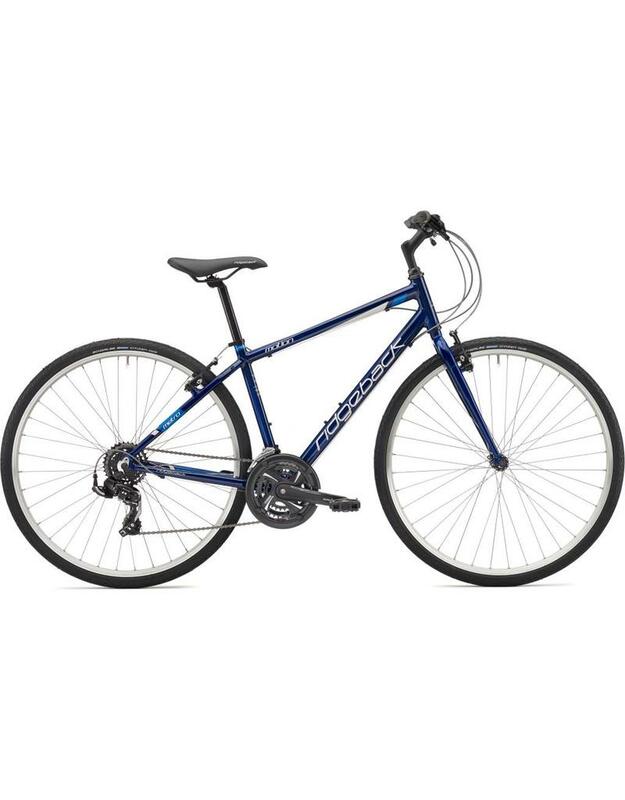 The Ridgeback Motion is a solid entry level hybrid bike capable of commuting. Light, fast and reliable. 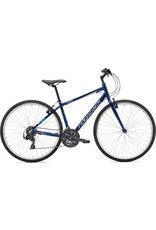 It has a light weight alloy frame and a solid set of Shimano gears and can handle anything you throw at it. Mounting point for mudguards and a luggage carrier are provided and it comes with a 2 year warranty on the parts and a lifetime warranty for the frame. A cracking little bike for the money!